R.C. 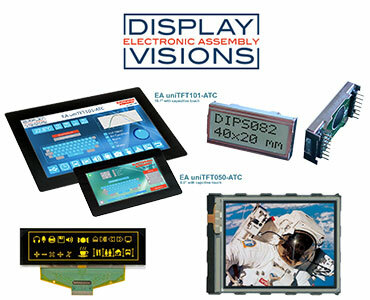 Merchant represents electronic components including displays, switches, power supplies and microelectronics. 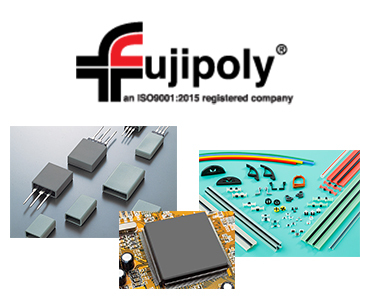 DC Power Supplies, Configurable Modular Power Supplies, EMI Filters and more. Design and manufacture intuitive human interface solutions. Capacitors: Alumin​um Electrolytic, Ceramic, Film, KO-CAP, Supercapacitors, Tantalum; Components: EMI Cores/Filters, Suppressors, Inductors, Relays, Varistors & more. Hexseal & E-Seel Sealing Boots for Switches and Circuit Breakers and more. Best known electronic enclosure manufacturer in the United States. 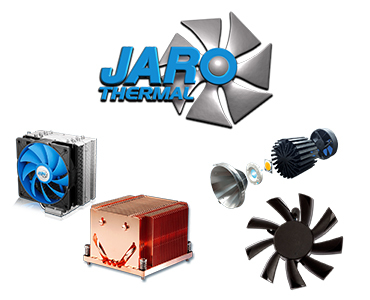 High-performance Thermal Interface Materials, Elastomeric Connectors and Custom Silicone Extrusions. Recognized leader in the electronic thermal management field.